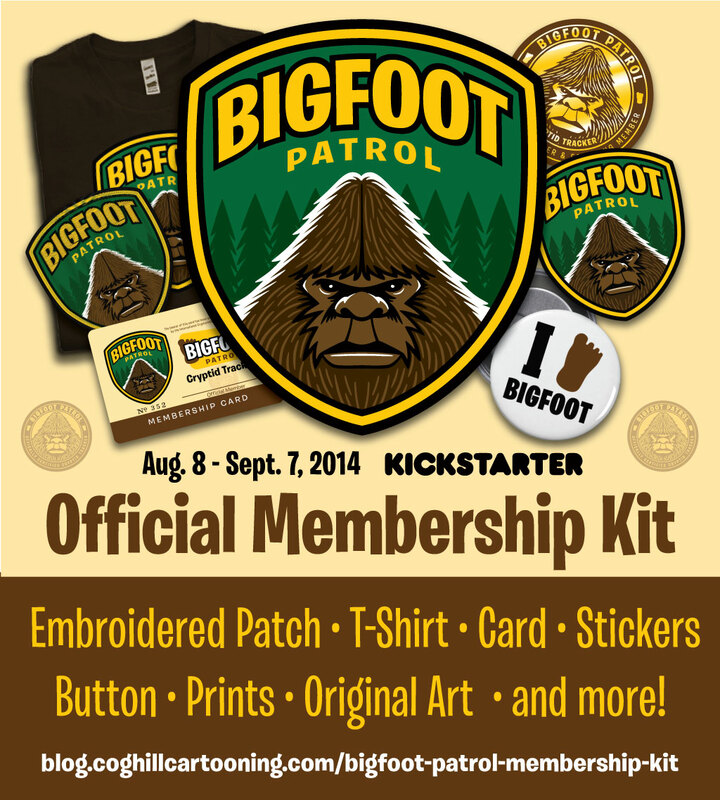 I’ve been a bit slack in mentioning the Kickstarter campaign I’ve been running for my art merchandise crowd funding project, the “Bigfoot Patrol Membership Kit”. The art and design was all created by me with the underlying concept of “What if the National Park system had an actual division to track Bigfoot in all those acres of wilderness int he park system?” I went for a fun “Junior Ranger” approach to some of the merchandise, with echoes of my Star Wars Fan Club and KISS Army memberships as a kid. If you are unfamiliar with Kickstarter, basically it’s a way to raise funds for projects as a sort of a pre-order system. If the funding isn’t reached 100%, you do not have to pay. 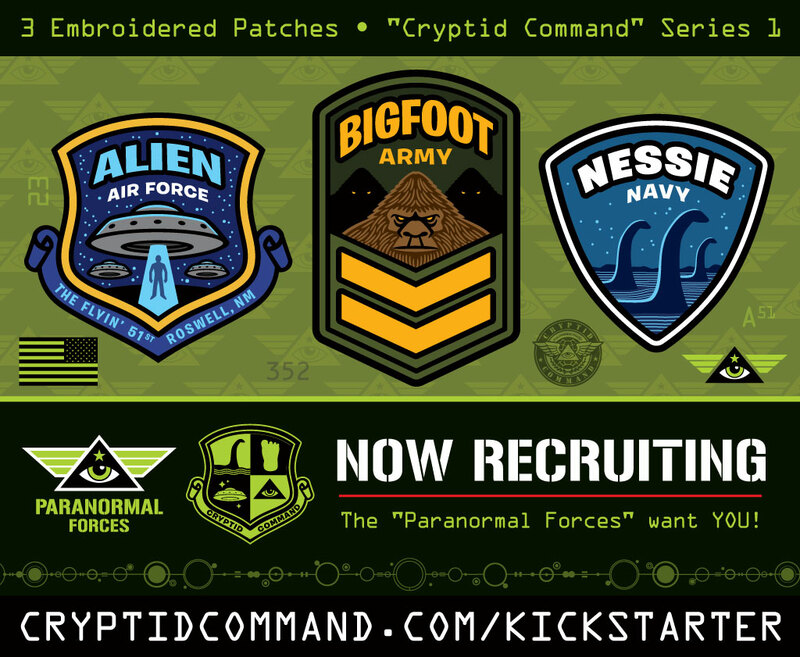 Which means I need your pledges to help reach my funding goal! I just backed Ormr – The Smart Image Editor by Sad Cat Software on Kickstarter. The basic gist is that its a graphics app that keeps track of all the actions you performed and lets you tweak them independently without the need to redo subsequent actions. Seems like Adobe Illustrator’s Appearance panel on steroids. For just a $15 pledge you can get a copy when it’s finished, and for $25 you get access to the betas, and will run on Mac or PC.